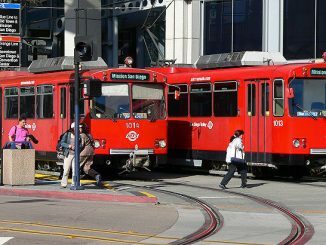 An eastbound San Diego trolley in Downtown San Diego struck and killed a pedestrian over the weekend on the afternoon of July 12, 2009, authorities say. The fatal trolley accident occurred on the trolley line on C Street between Fourth and Fifth Avenues, shortly after 3 p.m., Sgt. Ramona Hastings of the San Diego Police Department said. A dispatcher of the San Diego Fire-Rescue Department said that the victim died at the scene and that streets in the immediate surroundings were closed for investigations, which had not been concluded as of Tuesday morning. The victim’s name had not been released. People often wonder what they should do if they are ever involved in an accident with a trolley or while riding on the trolley as a passenger. 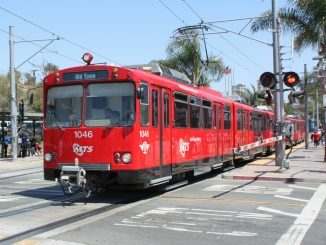 The San Diego trolley system, despite being a beneficial service to this city, is involved in numerous accidents each year. People can be injured while riding on the trolley, or they can collide with the trolley while driving or walking or riding a bicycle. The lawyers at the San Diego personal injury law firm, represent people who are involved in trolley accidents. We are experienced trolley accident attorneys and we can help guide you through the process. It is important that you know your rights if you are ever in this situation. The San Diego Trolley Can Injure or Kill It’s Passengers, Pedestrians and Bicyclists Walking Nearby, and Car Drivers Who Cross on the Trolley Tracks. Our San Diego Trolley Accident Attorneys are Here to Help. San Diego has a great public transportation system. 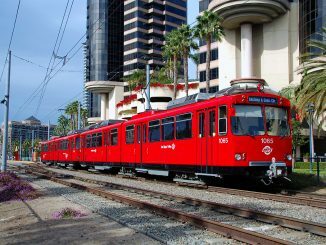 The most popular of which is the “red-line” trolley system operated by the Metro Transit System (MTS) that runs throughout San Diego County. San Diego’s trolley system can take you pretty much anywhere you need to go throughout the City. 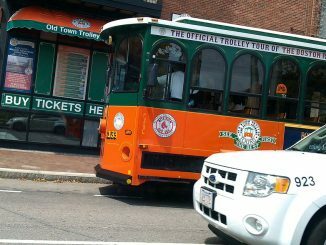 Nearly 120,000 people ride it every day and it is the 6th oldest trolley system in America. Unfortunately, the San Diego trolley system has been the site of serious and fatal injuries throughout recent years. These injuries can occur both inside and outside the trolley car. People have been injured while riding the trolley when the operator makes a sudden stop or if the train gets detailed. Outside the trolley car, many people have been struck and killed by a moving trolley car. At times, these collisions are not the fault of the pedestrian or bicyclist. Sometimes an operator will fail to honk their horn and warn the pedestrian of the train’s presence. Other times, the trolley car’s lights won’t work, and the pedestrian does not see the trolley car until it is too late. Sudden stops made by the trolley operator. Pedestrians and bicyclists that step onto the trolley tracks. Worn and improperly maintained trolley tracks. Negligent operation of the trolley. The San Diego personal injury lawyers are experienced trolley car accident attorneys. 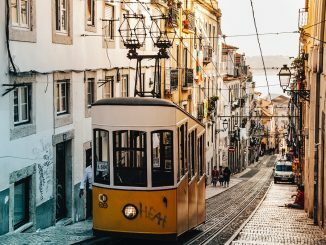 We have represented people that have been injured while riding on the trolley, and also people who were struck by a trolley. We have been able to attain favorable settlements for our client’s claims because we have been handling trolley accidents for years. 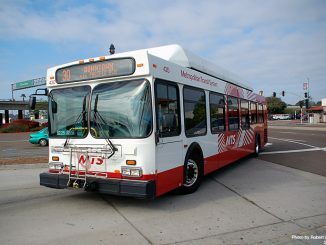 If you or someone you know has ever been in an accident involving the San Diego trolley, please contact our law office for a free consultation.